Serving is pretty important, because it's the first thing you do in a point. 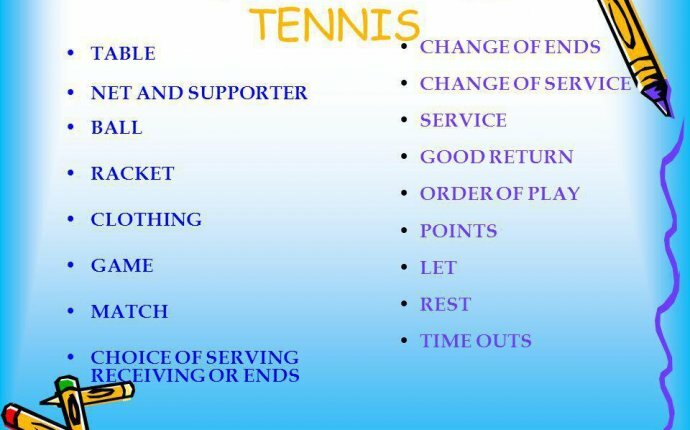 This part of the guide focuses on the serve widely accepted in social play, ignoring the rules set for tournament play by the USATT. For the curious, tournament serving requires that the ball lays on the server's open palm, not moving, then must be thrown at least 16cm upwards ("near vertical") and falls without touching anything before being hit. Most social players won't call any rules on you for serving, but there are some widely accepted guidelines. First, you can't bounce the ball before you hit it, you must have it in your hand and hit it before it touches anything else. It then hits your side once and then your opponent's side, clearing the net. If the ball hits the net but goes over (colloquially referred to as a netball), a let is called and the server is allowed another try. If the ball hits the net and doesn't go over, a net is called and the receiver gets the point. Basic strategy for beginning servers is all about control. Try to serve low over the net, but not at the expense of hitting the net more than necessary. Don't serve a high and short ball that bounces vertically, because you give the other player a chance to slam it right back at you, with minimal chance of a return.